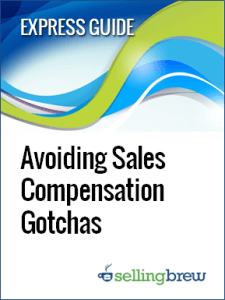 The most straightforward sales compensation strategy...that also happens to be the most costly and damaging. The intuitive compensation "solution" that really doesn't address the heart of the problem to the degree people think. The biggest mistake that far too many companies are still making with their sales compensation programs. Four different sales compensation strategies and approaches that are being leveraged by leading companies. 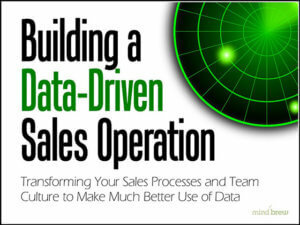 Sales Operations has long been characterized as a tactical support function. This tutorial provides advice on moving beyond tactical support and transforming Sales Operations into a strategic driver of sales effectiveness. 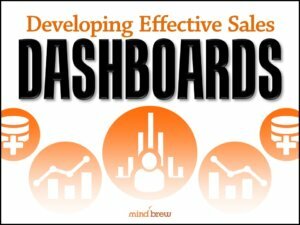 Building a data-driven sales operation where anecdotes and opinions have ruled for years is no easy task. In this on-demand webinar, learn about transforming your sales processes and team culture to make much better use of data.